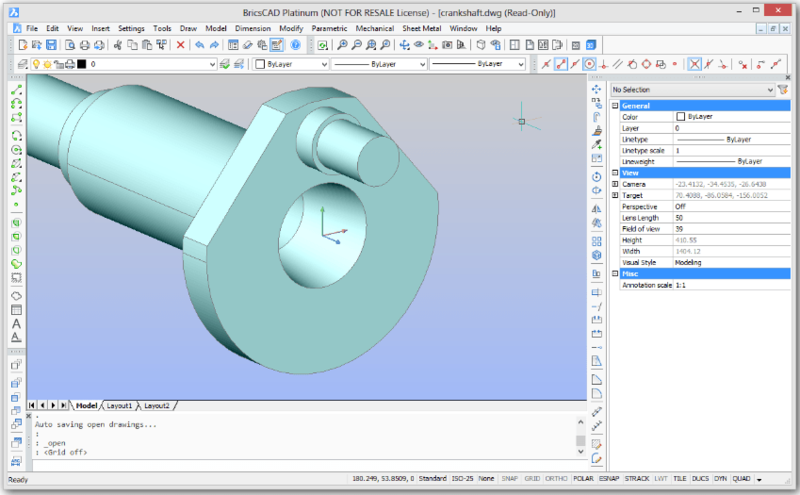 BricsCAD is a CAD software featuring DWG files with Advanced 2D and 3D capabilities. 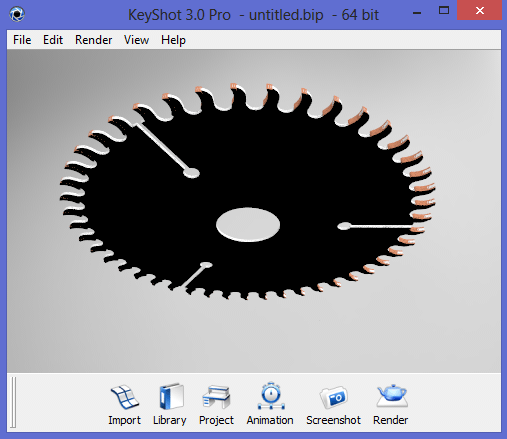 This is not a free CAD software. The cheapest version costs around 485USD. There is platinum, pro, and classic version. BricsCAD is definetely an alternative to AutoCAD for lower budget, and it is a nice piece of software for small businesses. Below are other AutoCAD alternative.